The name of Jammu and Kashmir itself is enough to conjure up images of snow-clad mountains, lotus-ladden Dal Lake, relaxing shikara rides and of course houseboats. 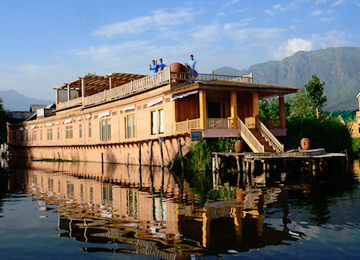 Staying in a houseboat along the banks of Dal Lake is one of the most memorable experiences of Jammu Kashmir holidays. The panorama of open sky, blue lake and groups of shikaras dancing over water waves – it is hard to ignore this picturesque surrounding! 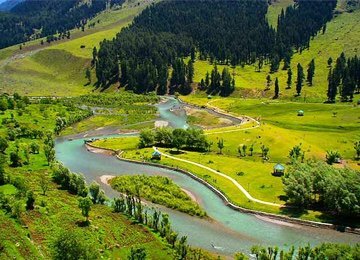 Jammu Kashmir houseboat tour packages offered by Tour My India takes into account your likes and dislikes, what you would like to see and where you would want to stay. 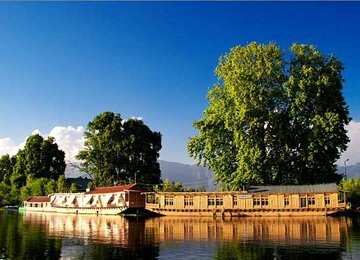 Whether you are visiting Srinagar for honeymoon or are looking for a wonderful family vacation, our Kashmir houseboat packages are meant for all. With an aim of complete customer satisfaction, we have designed our tour packages in such a way that travelers can wholeheartedly enjoy the trip leaving all worries aside. Along with our extensive collection of customized Jammu Kashmir houseboat tour packages, Tour My India also offers tailor-made packages as per individual requirements. 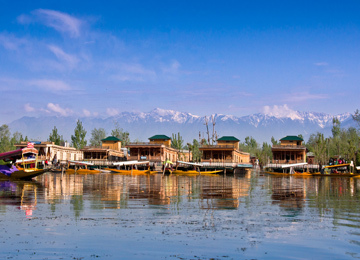 Under our tour packages we not only focus on accommodation in a houseboat of your choice but we also include various other popular architectural wonders of Srinagar like Hazratbal Shrine, Shalimar Bagh, Nishat Bagh, Chashmesahi and Pari Mahal under them. 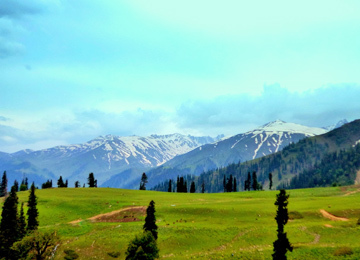 Besides varied houseboat tour packages, Tour My India also focuses on various other holiday packages of Jammu Kashmir like wildlife tour packages, skiing tours and honeymoon tour packages. 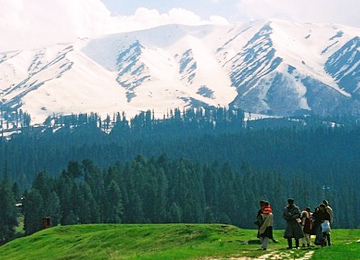 Enjoy your trip to Jammu Kashmir with our fine collection of Jammu Kashmir tour packages at affordable rates.